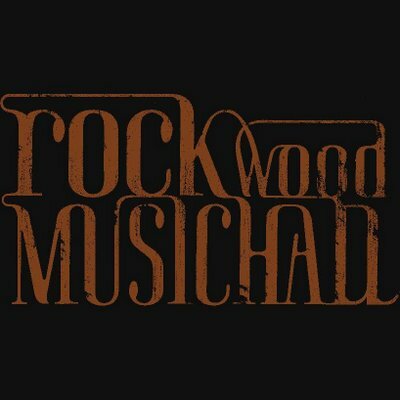 Rockwood Music Hall is a music club in the lower east side of Manhattan NYC. My performances there served me as the main experimentation ground for writing new music. Each time, at least half of the set consisted of brand new compositions. It also gave me a chance to invite various of the amazing musicians of the New York City music scene.